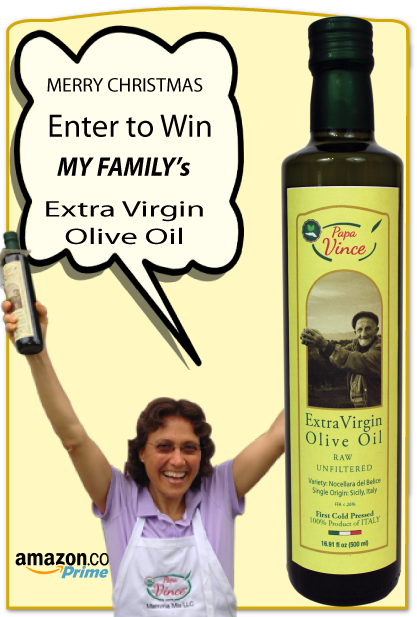 Papa Vince is 100% Olive Juice - YOU CAN TASTE THE OLIVES. Besides, I love surprises. There is always more than one winner!! !